Until relatively recently, the common approach of sportswear companies towards women’s running shoes was the now sarcastic motto “shrink ‘em and pink ‘em”, as women running shoes were no more than a man’s shoe in feminine colors. 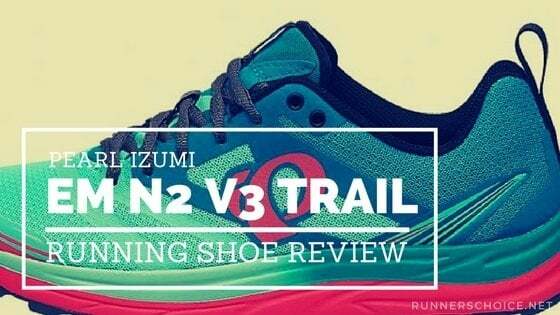 Nowadays, a sports company understood the huge market potential represented by female runners and they are starting to approach the design and engineering of running shoes for women in a different way. 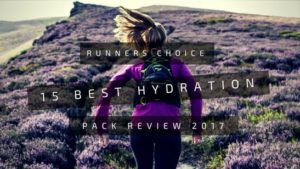 It is a fact that women are bio-mechanically very different from men, and by focusing on those differences and addressing specific issues is now the main driver by those companies who consider female runners as an important chunk of their market. 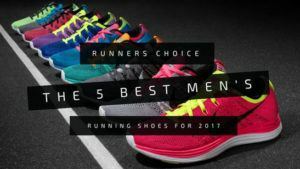 Why do women run shoes need to be different from men running shoes? There are a few, significant differences between men and women when it comes to their running bio-mechanics. Let’s review a list of the most important and the solutions running companies are implementing to address them. Women have usually larger hips rather than men. This means a wider Q-Angle. As a consequence of the wider angle, women tend to pronate more than men. 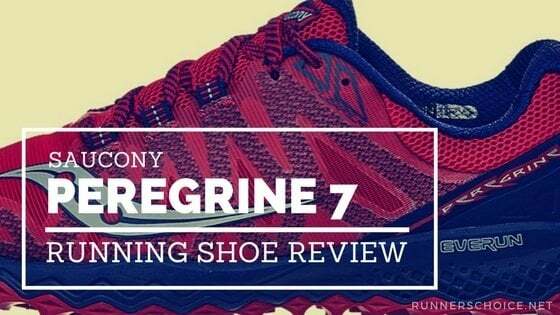 For this reason it is very important that while engineering a women’s running shoe, the designers and developers take this into consideration and work on addressing this by having a different midsole/outsole on the women’s version, a combination of shapes and materials that can offer women the extra support they need. For the same reason the flex grooves, which are the carved lines in the forefoot outsole that help during the toe-off, need to be more accentuated in the women shoe, as the lower body mass makes it more difficult to flex the foam material of the midsole and needs to be aided. Men have broader and longer feet than women of their stature. Results show that women’s feet have different shape characteristics than men’s, especially in the arch, the first toe, the lateral side and the ball of the foot. This should should be considered when designing sports shoes for women. While the previous points had impacts on the way a shoe’s sole unit had to be built, this point is about the upper. The last of a shoe is the shape around which the upper of the shoe is constructed. They are characteristic of each brand and are very crucial to the final fit of the shoe around the foot. Usually a women’s shoe is just a smaller version that the men’s one, and the last used is the same. Lasts are very expensive (the research to get the right one is) and using women specific lasts is a great commitment by a company towards their female running consumers. 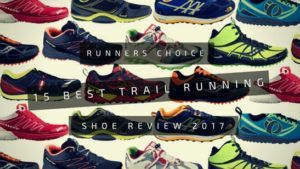 We highlighted the three main differences between mens and womens running bio-mechanics and the characteristics that a proper woman running shoes should have to accommodate them. 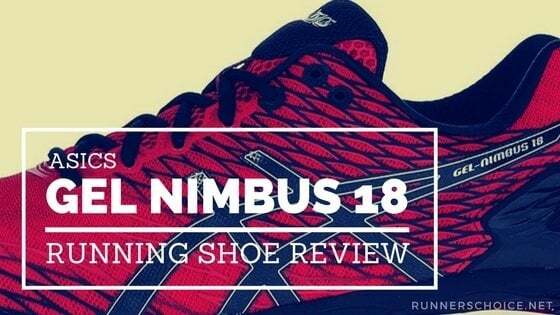 Here below we are recommending a few shoes that we believe were built with an eye towards female runners.